Bert Kreischer is one of the great American wild men. A gonzo warrior driven not by cynicism or a desire to reveal dark truths but instead by a deep, almost essential, need to have a good time--no matter what. 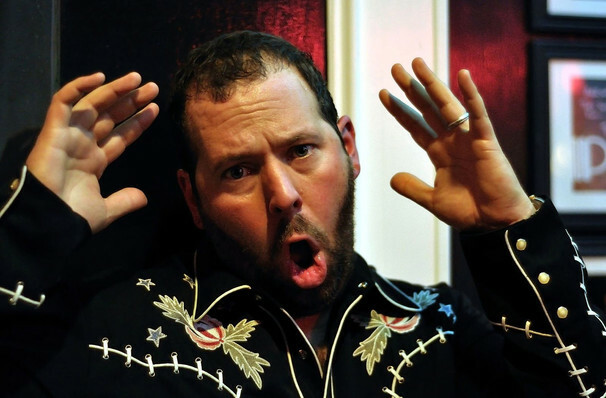 One-man comedy tornado Bert Kreischer first caught the attention of the comedy world when he was featured in a Rolling Stone article in 1997 for his student party antics. Realizing his penchant for storytelling and making people laugh as a consequence, Kreischer honed his stand-up chops and later became a regular on TV in his own shows Bert The Conquerer, Hurt Bert and The X Show, as well as stints on the Late Show with David Letterman, Jimmy Kimmel and Conan. Sound good to you? 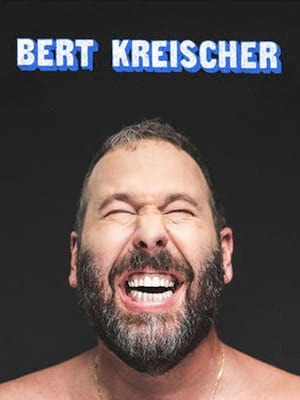 Share this page on social media and let your friends know about Bert Kreischer at Pabst Theater. Please note: The term Pabst Theater and/or Bert Kreischer as well as all associated graphics, logos, and/or other trademarks, tradenames or copyrights are the property of the Pabst Theater and/or Bert Kreischer and are used herein for factual descriptive purposes only. 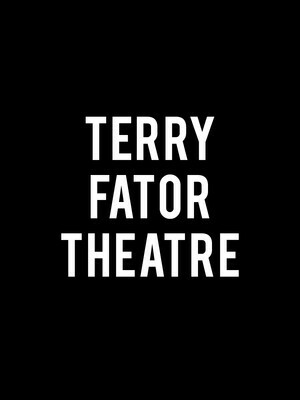 We are in no way associated with or authorized by the Pabst Theater and/or Bert Kreischer and neither that entity nor any of its affiliates have licensed or endorsed us to sell tickets, goods and or services in conjunction with their events.